By Maxine Ashford on 2019-04-07 - Maxine has been a journalist since the late 1980s and for the past 13 years has specialised in motoring. Former motoring editor at Media Wales responsible for the Western Mail, South Wales Echo, Wales on Sunday. Freelance since 2009, Maxine loves cars but not quite as much as rugby! 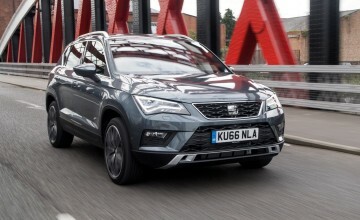 SEAT has pulled out all the stops for its stunning new Tarraco flagship SUV that's big, bold, practical and full of Spanish flair. You only have to go back a couple of years and there was no sign of an SUV on the SEAT fleet. 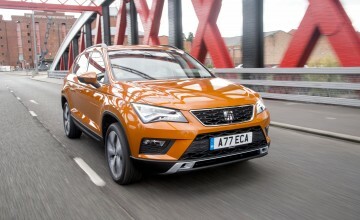 Then came the mid-sized Ateca followed swiftly by the smaller Arona. 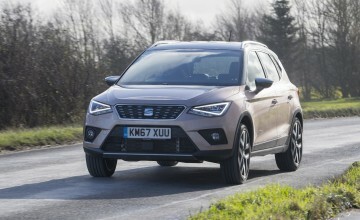 Now we have the daddy of the line-up - the Tarraco with full seven-seat versatility. 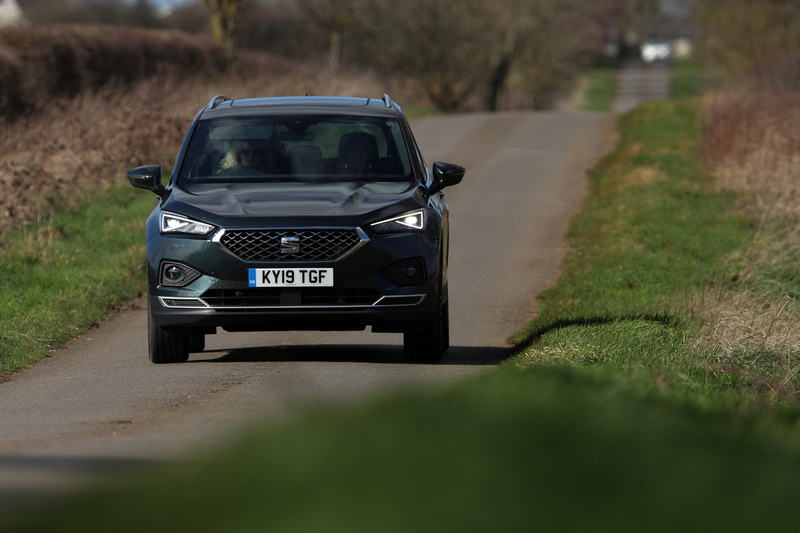 With prices starting from £28,335 and rising to £32,150, buyers can choose from generously-equipped trim levels called SE, SE Technology, XCELLENCE and XCELLENCE LUX with the promise of FR and FR Sport versions at a later date. There is a choice of five punchy engines, along with front or four-wheel-drive. For petrol fans there is a 1.5 TSI 150ps six-speed manual and a 2.0 TSI 190ps that is seven-speed DSG auto with 4Drive (which is SEAT's total traction system). Diesels are a 2.0 TDI 150ps in manual or auto with 4Drive, plus a 2.0 TDI 190ps which is only available with an auto box and 4Drive. 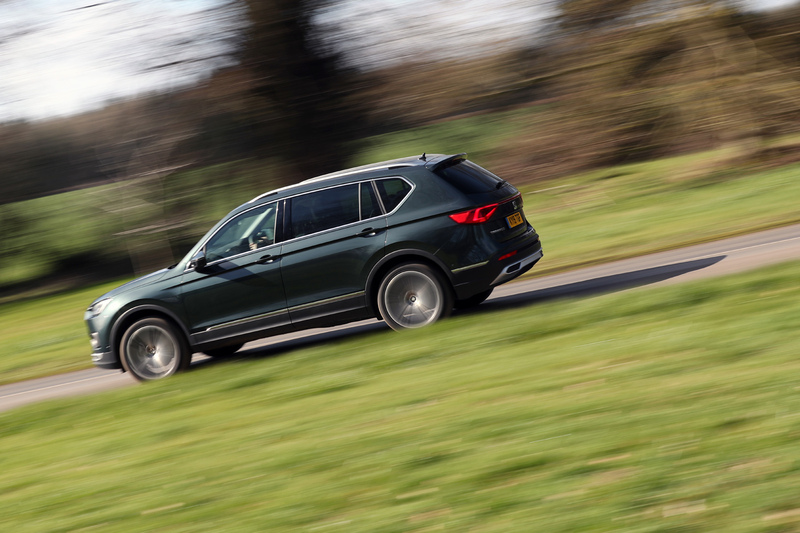 The Tarraco bears a striking resemblance to its sibling from the VW stable, the Skoda Kodiaq, but as is the SEAT way, adds a little sporting edge to the mix. For example, there are crisper creases and lines, there is a prominent front grille and the sharper full LED headlights retain the company's triangular signature. Move inside and the Tarraco oozes class with a wealth of on-board technology and creature comforts at your disposal. A horizontal line spans the length of the dashboard to emphasise the width of the car and there are plenty of soft-touch materials and upmarket surfaces that help raise the interior quality levels. All the controls and readouts are beautifully laid out in a clutter-free manner with traditional dials to control the temperature. 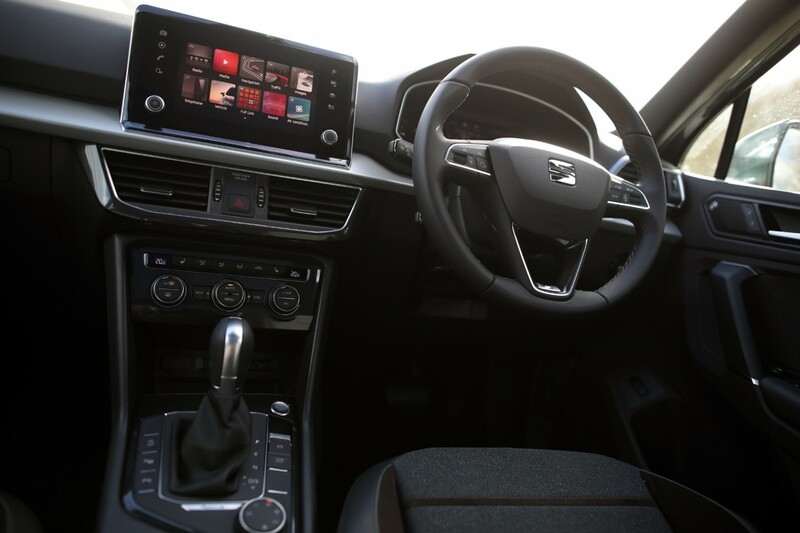 There is a neat eight-inch floating touchscreen that is simple to navigate and that is where the likes of the navigation system, DAB radio, and infotainment systems are located. Full smartphone connectivity is achieved via Apple CarPlay or Android Auto, and as you move up through the trim levels, you will see additional features introduced, such as a rearview camera, top view camera, heated front and rear seats, park assist, plus keyless-entry-and-go with electric tailgate and virtual pedal. The 10.2-inch digital cockpit display allows the driver to personalise the information and readouts they see with options including standard speedo and rev counter dials or full colour maps and navigation instructions. Measuring 4.7 meters in length and 1.8 metres in width, the Tarraco is big on size and big on versatility with three rows of seats. 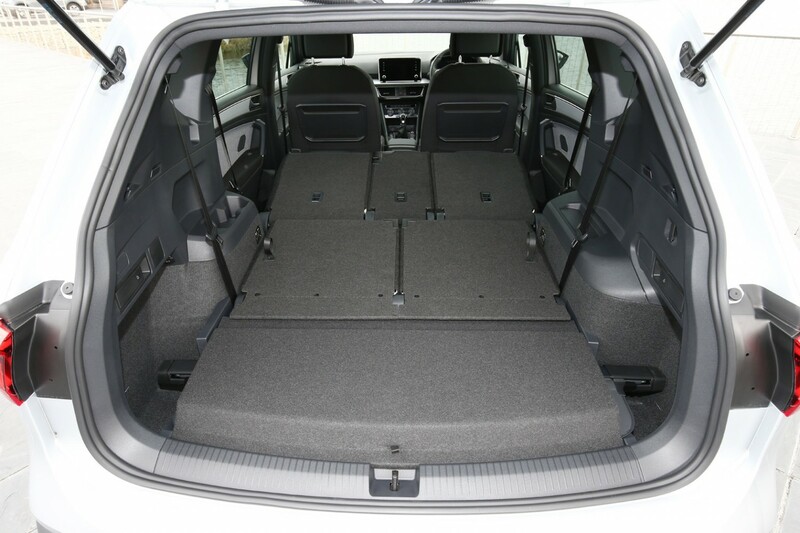 The rear two seats fold flat to the boot floor when not being used and the second row has a 60:40 split with plenty of tilt and slide adjustment. 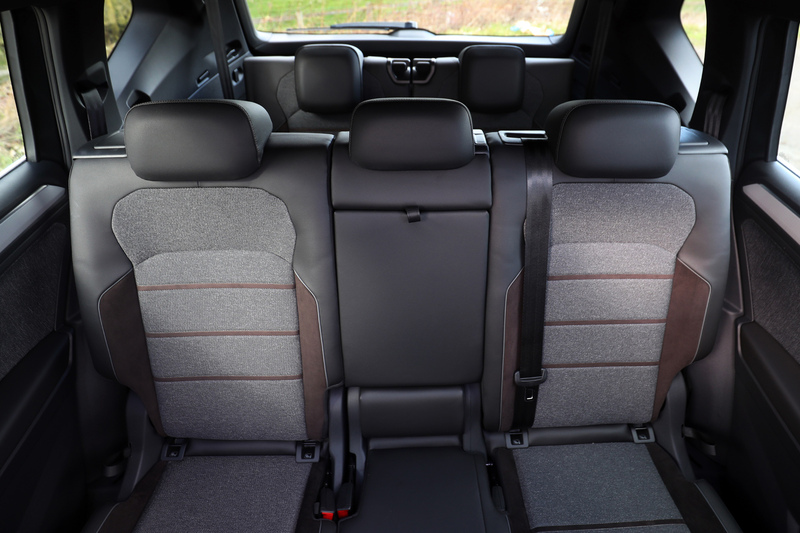 In reality the pair of rear seats are only suitable for children as legroom is very restricted.Although the vehicle is on sale in other markets with five-seats, the Tarraco is only available as a seven-seater here in the UK. 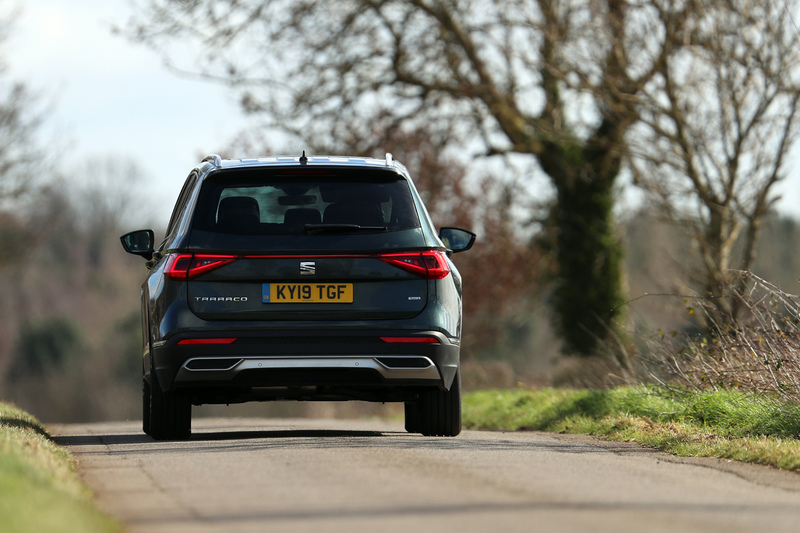 The Tarraco's storage capabilities are impressive with a boot capacity that ranges from 230 litres with all seven seats in use, to 700 litres with the duo of rear seats dropped down. 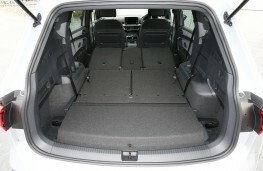 With just the front seats occupied the cargo limit rises to a whopping 1,775 litres. 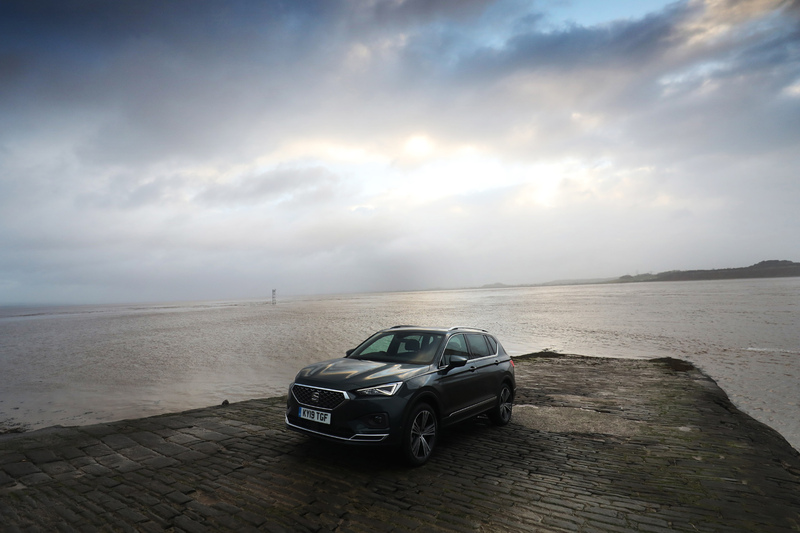 And there are plenty of handy storage compartments scattered throughout the car with a decent-sized glovebox, door bins, central cubby, trays, a sunnies holder and cup holders that are adjustable. 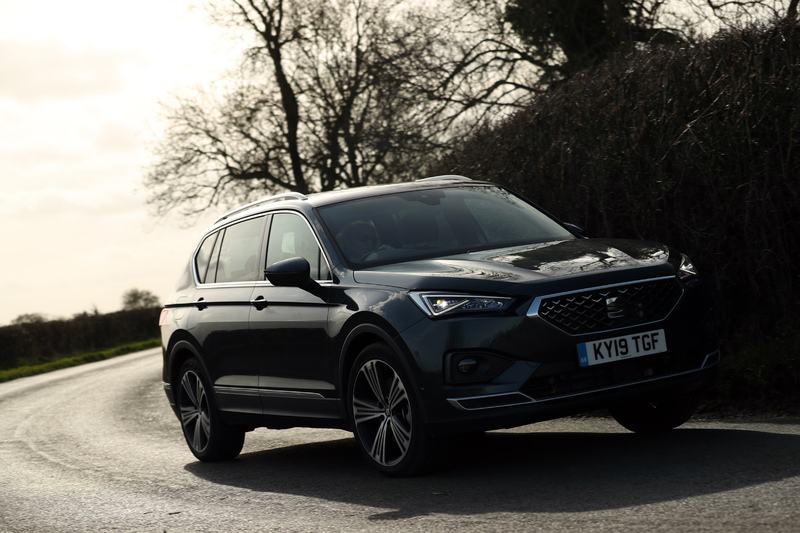 We tried two Tarraco models - a petrol and a diesel - both in XCELLENCE trim and they each had their own individual appeal. First up was the 2.0 TSI 190ps petrol model with seven-speed DSG automatic transmission and 4Drive. This car was priced at £34,845 and could sprint from 0-62mph in 8.0 seconds, topping out at 131mph. Average fuel economy is set at 29.7-31.0mpg with carbon emissions of 166g/km. With ample power on tap, the petrol-driven model eats up the motorway miles with ease and cruises effortlessly at national speed limits. 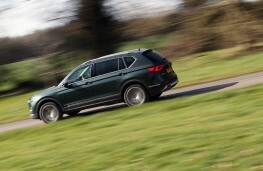 There is instant response from the engine out on the open country lanes too where short bursts of acceleration are needed to overtake slower moving vehicles and the steering wheel paddles mean you can have fun controlling the gear changes. 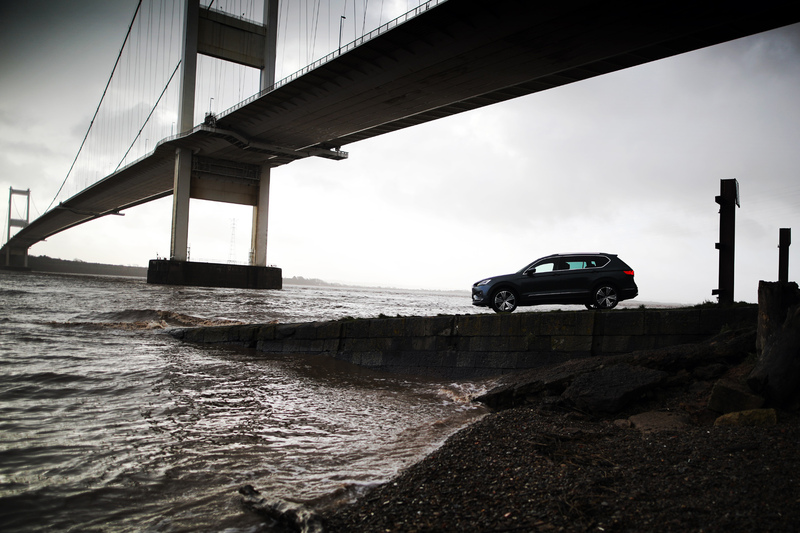 The cabin is well insulated against engine and road surface noise, but the bulky design of the car means wind noise becomes more noticeable at higher speeds. There is very little vibration through the cabin and the car feels beautifully controlled and composed into tight bends with minimal body sway. The high-seated driving position results in excellent all-round visibility which is vital for any family car. 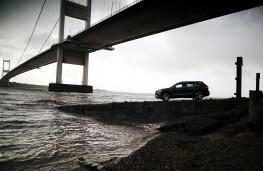 Next up was the 2.0 TDI 190ps diesel DSG with 4Drive costing £36,330. This car completes the 0-62mph dash in 8.0 seconds, tops out at 131mph and achieves a combined 37.2-38.2mpg with CO2 of 147g/km. 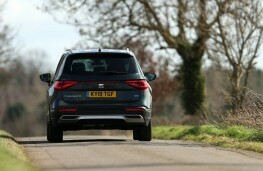 Although the diesel-driven Tarraco was not as refined to drive as its petrol counterpart, it still offered ample power through the automatic gearbox. It is noisier but you are rewarded with more frugal running costs. To be honest, the all-new Tarraco is another excellent full-sized SUV to join the ever-growing sector and adds a sportier option to the mix. 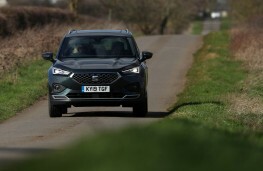 And when you factor in the comprehensive list of features and driver aids that helped the car secure a maximum five star Euro NCAP safety rating, the Tarraco is the complete all-round package to take on the likes of the Kia Sorento, Renault Koleos and Nissan X-Trail.